Despite our earlier negative experience with the UZ Gent, we considered shipping the embryos to Belgium and continuing here because it would make a lot more sense financially. At this point we have spent a small fortune on the Eurostar alone! -It would have to be done ASAP, as they’re no longer allowed to transport embryos after Brexit happens. -They couldn’t guarantee they would be able to defrost our embryos in Belgium as different techniques might have been used to freeze them in the UK. We were pretty discouraged after hearing all of that. I have always felt uncomfortable with their way of working, and I really don’t want to risk losing the embryos after spending so much effort to make them. It is a huge risk to take just for financial reasons… They had promised to discuss our case internally though, so we waited for that. I got a call later telling me that because of our open sperm donor they decided to deny us treatment. So yeah, that makes it an easy choice! We can’t be treated in Belgium, so we will stay in London and continue to support the noble Eurostar economy. 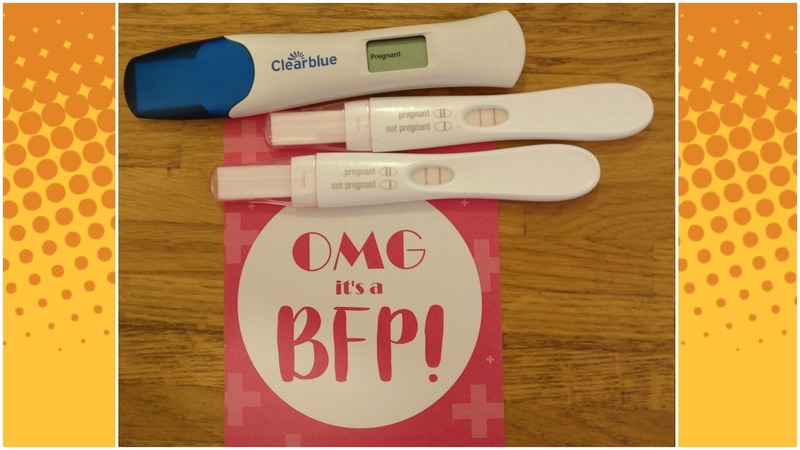 We have made an appointment with ABC clinic, and hopefully we will hear more there about how my body is doing, whether we’re ready to keep on going, and when we can schedule a frozen embryo transfer. Come on 2019, we want this!